IVAA’s success and growth is due, in part, to our commitment to our mission, values, and standards of business ethics. In order to ensure a free-flowing exchange of information, IVAA maintains a strict non-solicitation policy. 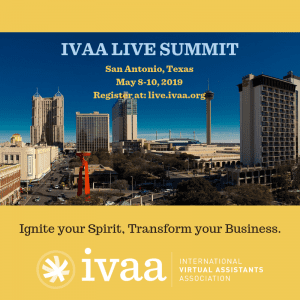 As such, the IVAA Directory is not to be used to promote or market products and/or services to IVAA members, nor is it to be used for business development. The Directory and its contents may not be copied, redistributed or altered in any manner, nor may it be used for commercial or solicitation purposes. Please use the directory below to search.